It's been years since I last played World of Warcraft. Can't remember anything at all, don't even know what weapon to buy. I can't seem to get over it and keep on using the character Razor King. Haha. 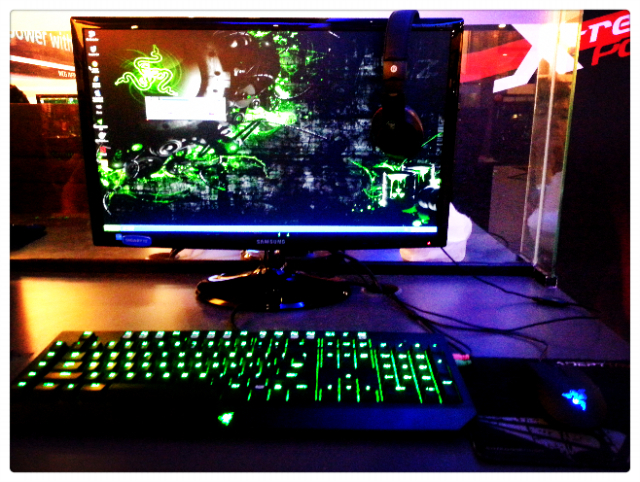 p.s: I super love this glowing keyboard!